So folks are asking about what the next adventure is and where I am going. I first met James and Bruce when I moved out to California. Bruce was my art director at Adobe and James was a colleague. We went on to work together at the end of Zip2 and at AltaVista, building out the Live portal, and I hired BranchLogic – specifically James – to work for us at AOL and brought them in on projects while at Yahoo! What’s interesting to me is that we have each worked for each other and with each other on every kind of project imaginable. I am pretty confident that this is going to be a success. The work and mission are much the same as what BranchLogic has been doing for the last 9 years – full service user experience consulting and in-house placement of talent. Some of the differences for the new company will come from my partnership with them: bringing the pattern love to the table, talent acquisition and coaching, content strategy and writing, a talk and workshop here and there, as well as the standard ID and IA work. I hope to be leading some project teams and spending time finding new folks to work with. I will be based out of my home office in SF – except for when I need to be with people and then you’ll find me in some coffee shop or hanging out in someone’s conference room at their office. oh, to buy a blackberry or an iPhone? 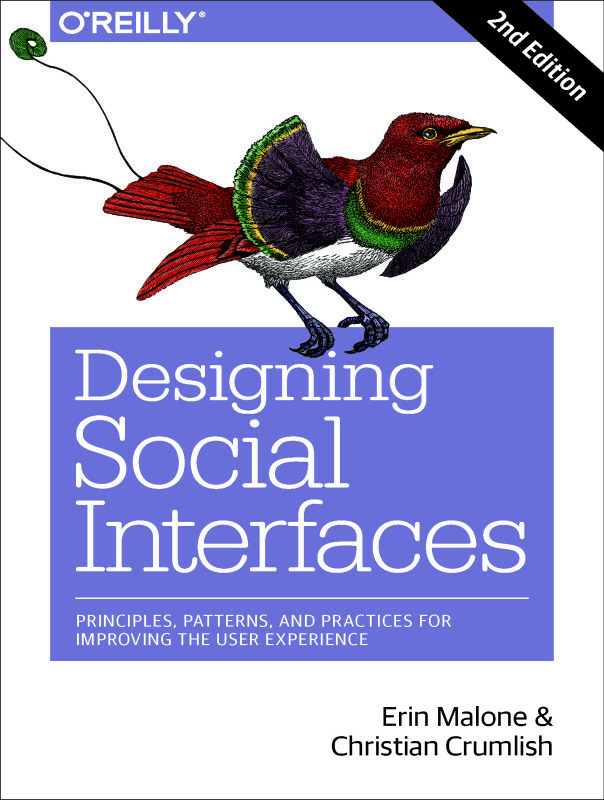 I will also be working on a couple of book ideas and developing talks on social design and patterns and workshops around the pattern library. There are already a couple of workshops being planned for the fall with my Yahoo! compatriots – Christian Crumlish and Lucas Pettinati – where we will be teaching our pattern workshop again. But first….I am taking 3 weeks off.